One of the best ways to save money is to repair a broken appliance rather than replacing it. You can save hundreds, sometimes even thousands of dollars. Of course, no one looks forward to the expense of a major appliance repair, even if it’s cheaper than buying new. Fortunately, there are a few easy ways to save money on appliance repair as well. Some appliance issues may seem straightforward. For example, it’s obviously a problem if your washing machine is leaking. However, if the technician knows in advance where in the wash cycle the leak occurs, the technician can use this information to help accurately diagnose and fix the issue. 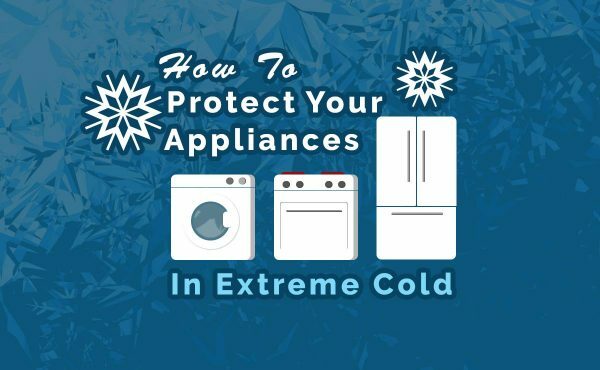 What is your appliance doing that is not a part of its usual function? If you can use the appliance, how long has the issue been happening? Does it happen every time you use the appliance? Has anything changed related to the appliance recently? For example, was it moved to a new location or exposed to extreme temperatures? Knowing the brand, model, and model number in advance can help ensure the technician has the right tools and parts available at the time of the initial service call. Most appliances have a label, icon, or ornamentation listing the brand of the device. The model number can be a bit trickier. Depending on the appliance, there might be a panel on the back of the unit with this information or an information label inside the door. Others can have a bottom panel that is removable, with a model/unit number printed inside. Alternatively, if you have your user manual, it should include the make and model of your appliance. If you do not have your user manual, and you cannot locate the model number on the appliance, write down the brand and a brief description of the appliance. How old is it? Does it have any unique features beyond standard settings, such as an extended soak cycle? Depending on your brand and model, your appliance may still be under warranty. If so, the parts needed for the repair may be covered. Some warranties also cover labor costs, but not all do so it is important to make sure you know in advance what is covered. 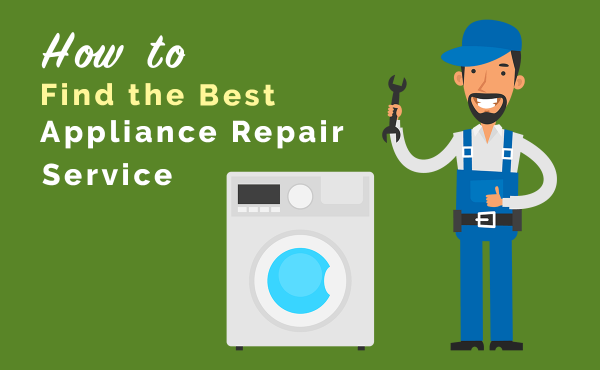 Many appliance repair services charge by the hour for work, so one of the best ways to save money is to make sure the technician isn’t spending those precious billable hours working to get access to your appliance. If your washer is full of water, go ahead and drain it as much as possible and remove the clothes. The same goes for your dryer. If your dryer won’t spin or is making loud noises, the technician will need to take out the clothes before diagnosing the issue. Taking care of that beforehand saves time. Clear the area around the appliance as well, and shift it away from the wall so the technician can access the back. This will allow the technician to start work right away. The technician may need to turn the power off to a specific outlet for safety purposes. While you’re prepping, it’s a good idea to also ensure you have a clear path to your breaker box and know which switch is connected to your appliance. Do you charge extra for appointments that fall after normal business hours? Do you charge extra for mileage or travel time? Do you charge a service fee on top of the repair charge? An honest company will give you an estimate after diagnosing your appliance so you know what you’ll have to pay and aren’t stuck with any surprise charges. The best way to save money on appliance repairs is to prevent them altogether. 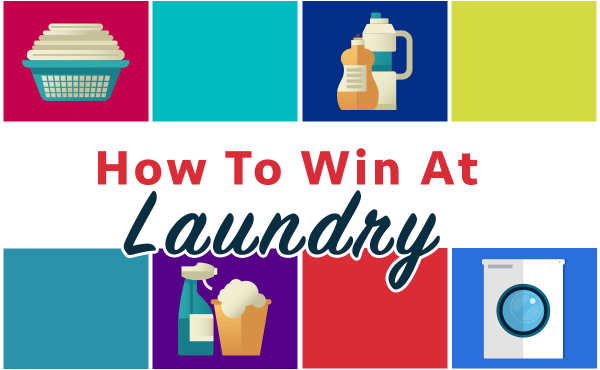 We have some articles that will help you keep your appliances up and running smoothly. 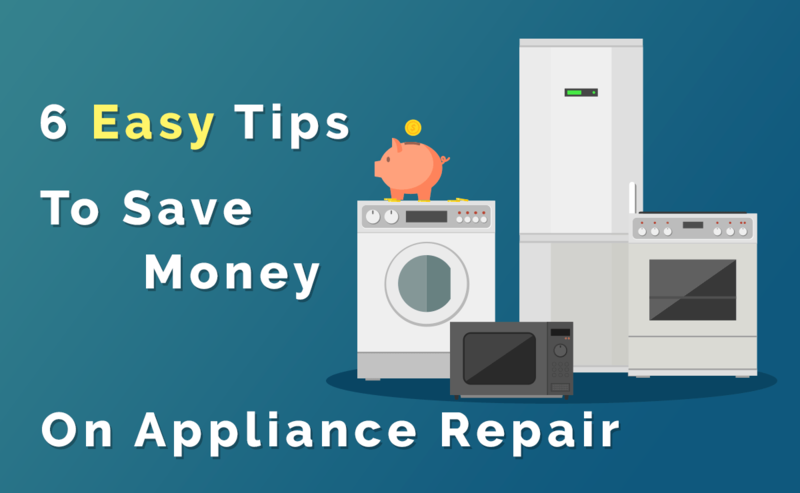 Do you have any tips for saving money on appliance repair? Let us know in the comments! Or contact us today if you need appliance repair services in Atlanta or the Metro Atlanta area. We work seven days a week and are here when you need us most. I love the idea that we should look for a Repair Service that doesn’t charge for “Extras”. However, focusing on taking down notes of all the symptoms or issues is a BIG yes for me. Keep on sharing more tips on saving money on appliance repair, well done! My sister’s washing machine broke down because she forgot to remove the coins in her pocket. According to this article, she should first check the warranty of her appliance. Moreover, to prevent appliance repair in the future, it’s highly advisable to have regular maintenance repair. My husband and I need to fix our fridge. I appreciate your advice that we should ask about extra charges when we hire a repair man. We are happy to pay whatever is the average rate, but we don’t want to be tricked into paying more. I found it interesting when you said to make a note of the symptoms. Writing down the problem could save my time on explaining it to the repairman when he comes to fix the issue I have with my dishwasher. I’m grateful for your service about appliance repair. Yes, it’s true for buying a new appliance instead of repairing, it is very expensive. one of my good friend her washing machine was out of order and then she buys a new washing machine even she was able to get repair the washing machine. My washing machine has been having some issues working correctly, and I’ve been looking for replacement parts to fix it. Your article had some great tips for saving money on appliance repair, and I really liked your point about how the cost for the repair parts may be covered under the warranty. Thanks for the helpful post, I’ll be sure to keep this advice in mind when shopping for washing machine parts. This is some really good information about oven repairs. It is good to know that it would be smart to hold onto your warranty for your appliances. That is good for me to know because I have been having some issues with my oven lately. great effort , and amazing article thank you for sharing.